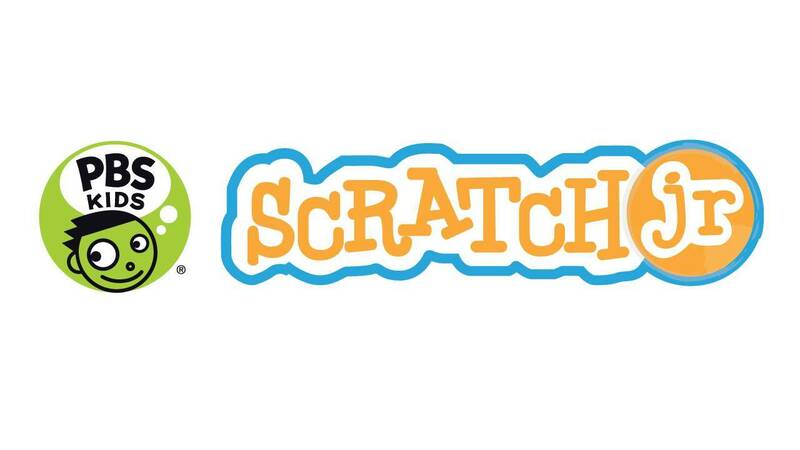 PBS KIDS launched PBS KIDS ScratchJr, a free app developed in collaboration with the MIT Media Lab and Tufts University’s Developmental Technologies Research Group. Available now on iPad and Android tablets, PBS KIDS ScratchJr helps children ages 5-8 learn core coding concepts as they create their own interactive stories and games using PBS KIDS characters. PBS KIDS ScratchJr incorporates PBS KIDS media properties, including WILD KRATTS, WORDGIRL, PEG + CAT and the new series NATURE CAT. As kids snap together colorful programming blocks to make their favorite characters move, jump, dance and sing, they will learn to solve problems, design projects and express themselves creatively.